Nice 3 Bed/2 Bath w/living room w/ fireplace,family room, breakfast nook, pantry, plenty of built-ins for extra storage, spacious backyard w/covered patio, pergola & 2 sheds! Located within Walking Distance to Divisadero Middle School & Park! Must see! 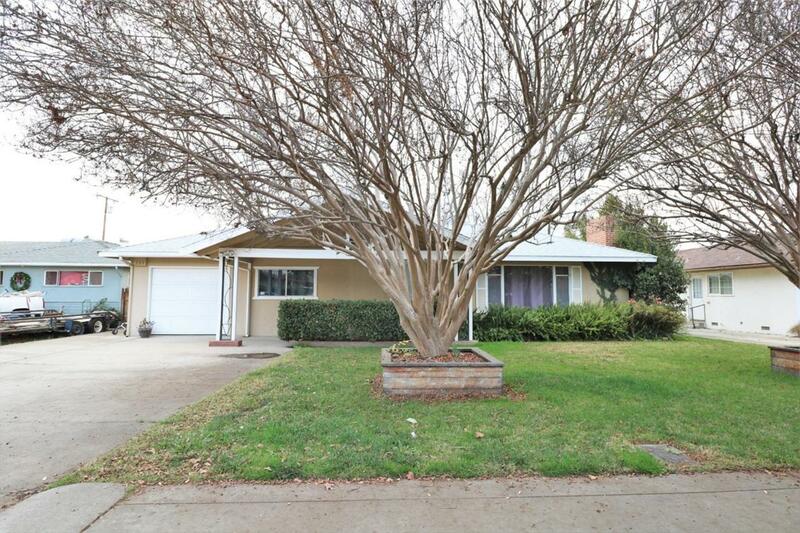 Listing provided courtesy of Christopher Borges of Keller Williams Realty-Tulare.